When the Miss Uganda organizers called for participants for the pageant, over 200 responded to the call. The number has since been reduced to 18 finalists and the winner will represent Uganda in the Miss World beauty contest that will be held in Sanya, China, on December 8, 2018. Last Thursday saw the finalists showcase their talents during the Talent Night that was held at Sheraton Hotel, which will also be the venue for the pageant on August 10, 2018. 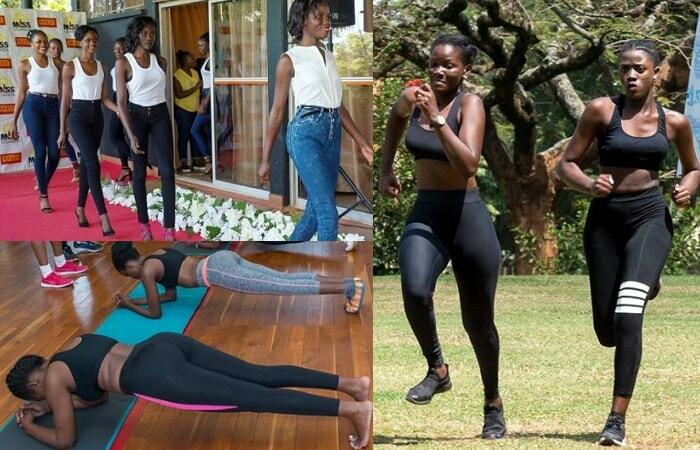 Prof. Maggie Blick Kigozi, Socialite Zari Hassan, Brian Ahumuza of Abryanz Style and Boutique are some of the judges who will be at the helm of determining the lady to take the crown from Leah Kagasa. Leah has had the crown for two years after the event did not take place last year. Myko Ouma, Joseph Sax, DJ Bankrobber, Fille and Beenie Gunter among others will entertain the guests. Entrance is 80k VIP and 40k General. Anita Fabiola and Miss Deedan will be the show hosts. This year's version is expected to be the best after the organizers, Kezzi Entertainment, teamed up with Talent Africa on a three year business partnership that will see the pageant evolve into a world class beauty pageant. The other participants include; Gloria Kabito from Kabarole, Nakijoba Edisa from Wakiso, Nakalema Mary Immaculate, Tyra Margach from Masindi and Quiin Abenakyo from Mayuge. 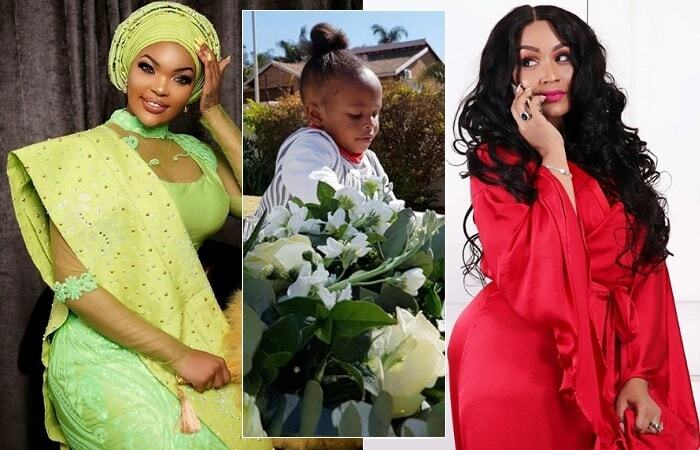 The writing is on the wall, Zari does not want Wema Sepetu to attend Tiffah's birthday bash, but the actress has stuck to her guns, nothing will get into her way, she has to attend.